During Ramadan, everything changes – from meal times, to sleep and even your skin and beauty regime. What’s important is have at least 8 cups of water after Iftar and before Suhoor to replenish and revitalize your mind and body. 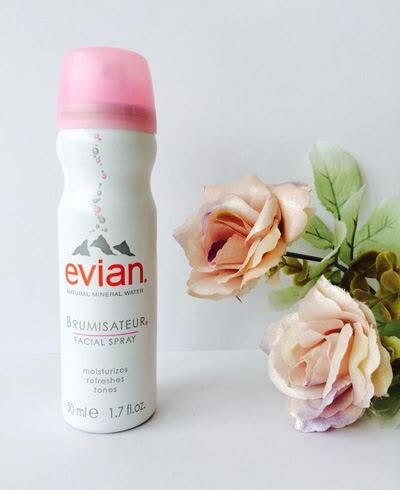 Give your skin a burst of moisture too with a water mist from Evian, or get one that’s infused with serums to spritz all over and keep you hydrated and cool through the summer. With Ramadan falling in one of the hottest months in the region, the days tend to be long and nights are short – it’s hard to get your body to function the way you want it to and to relax. 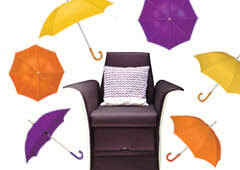 Let TNS help you with their Colour Therapy massage. 30 minutes of bliss to suit your mood and if you want you can even take home the natural and active Perfumes to breathe in a few times a day to boost your energy levels. 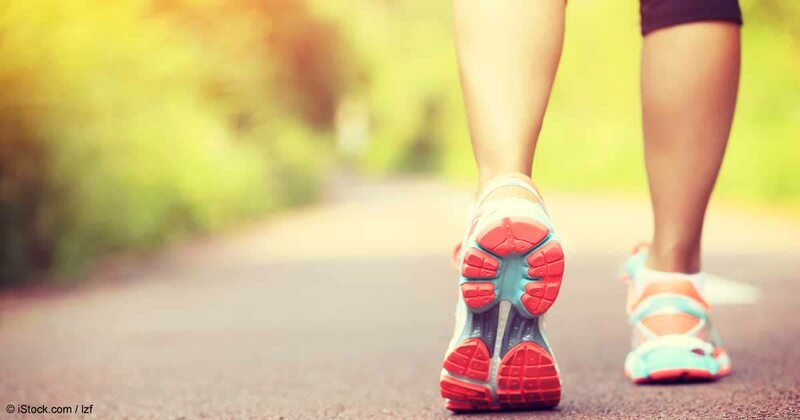 Running around in the scorching sun is no fun – but even worse when it’s in the middle of summer while you’re fasting and are likely to be dehydrated. Protect your skin with a SPF sunblock that shields you from UVA and UVB rays – opt for anything over SPF30 and if you’re worried about skin breakouts, look for a formula that is oil-free so it won’t clog your pores. Going make-up free is a huge trend with celebs these days and thanks to that there’s an arsenal of products that can have you looking fabulous without a stitch of make-up. Make sure you start with a clean face – for extra moisture use a cleansing cream that won’t strip your face. When it comes to moisturizing, use the SOS Oil Serum by Heaven – add it to your fav cream or use it on it’s own to give your skin a radiant and flawless glow. Slick on a lip balm and comb a light layer of petroleum jelly through your brows to keep them in place and your lashes to define them and you’re done – natural beauty at it’s finest! It’s no doubt that after a really long day of fasting that you’re likely to indulge in some delicious treats and sweets which can most definitely make you feel like you’re in a food coma. To overcome the lethargic feeling, make sure you keep active after Iftar. Burn off those calories with 30 minutes of a brisk walk trawling through the malls will do wonders. Finish with some herbal tea for a complete detox. Keep dark circles, dull and tired skin at bay by getting in some serious Z’s! Aim for about 7-8 hours of sound sleep but if you can’t seem to slumber for 7 hours straight, then try having an early afternoon nap to help your skin look fresher and your dark circles minimized. Try applying a sleeping mask to help accelerate the process of getting fresher youthful skin while you catch a quick kip. They don’t call it beauty sleep for nothing!